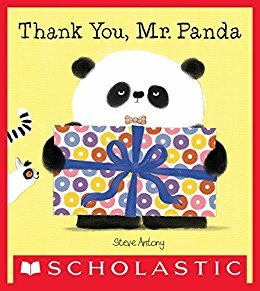 Generous Mr. Panda is giving away presents to all his animal friends, including a mouse, an octopus, an elephant, and a lemur, but they aren't being very grateful about the gifts they receive. It may be because the presents aren't quite right. 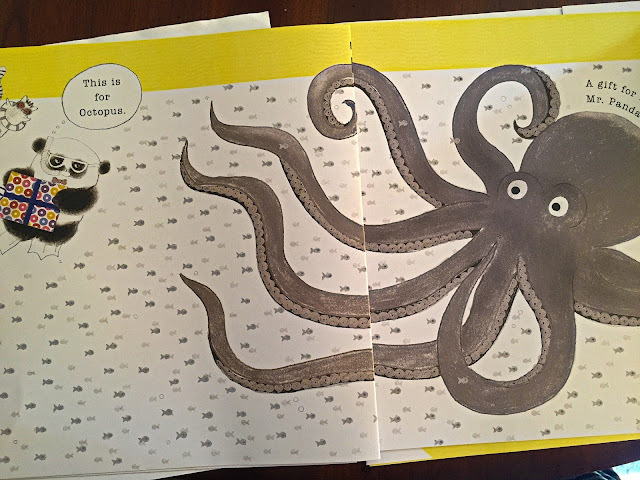 Mouse receives a sweater that's too big, and Octopus gets six colorful socks even though he has eight legs. 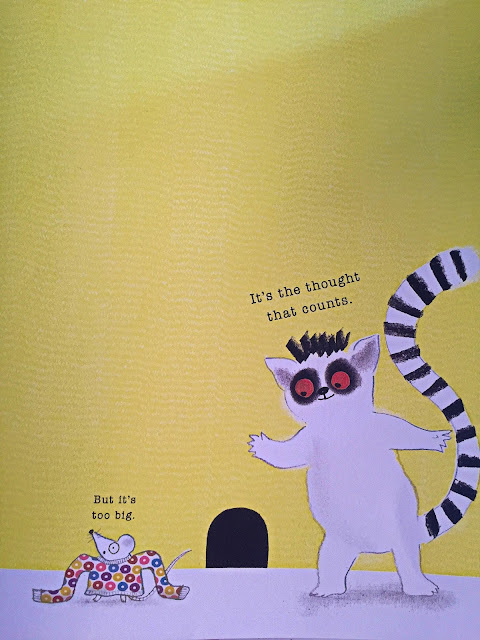 Fortunately, thoughtful little Lemur knows that even if the present isn't perfect, it's the thought that counts most of all. Just as Mr. Panda introduced good manners in Please, Mr. Panda and the importance of being patient in I'll Wait, Mr. Panda, Thank You, Mr. Panda is a graphic, kid-friendly way of teaching little ones the importance of saying "thank you" and recognizing that it's the thought that counts most of all behind every gift. 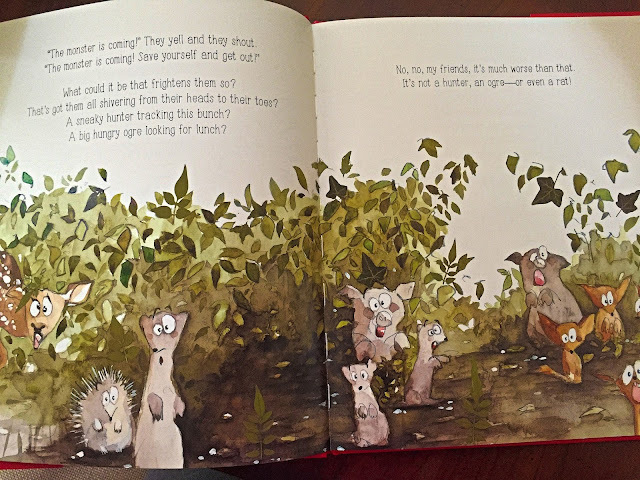 A perfect manners book for children reminding them of the childhood lesson many parents need to enforce every holiday and birthday. 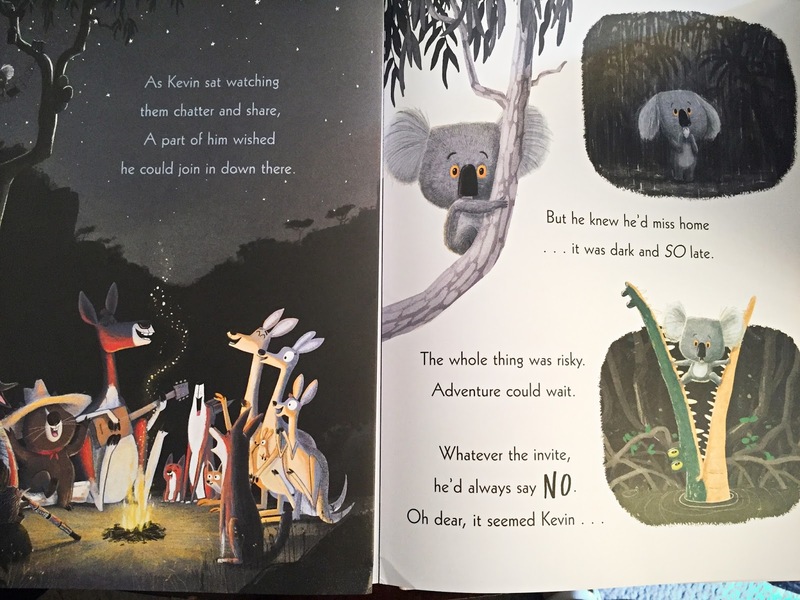 The story is about Mr. Panda who is out and about handing out gifts with his friend the Lemur. It isn't always the "PERFECT" gift for his friends but the Lemur reminds each animal that "It is the thought that count." 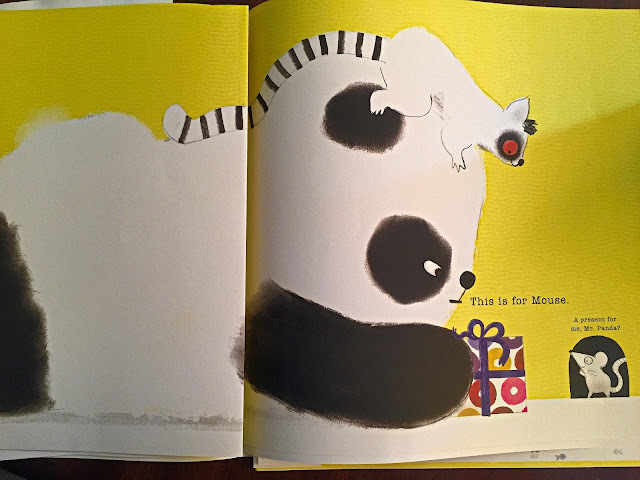 In the end Panda is reminding Lemur in a funny illustration. The book is illustrated perfectly with the whimsical picture taking up two pages. 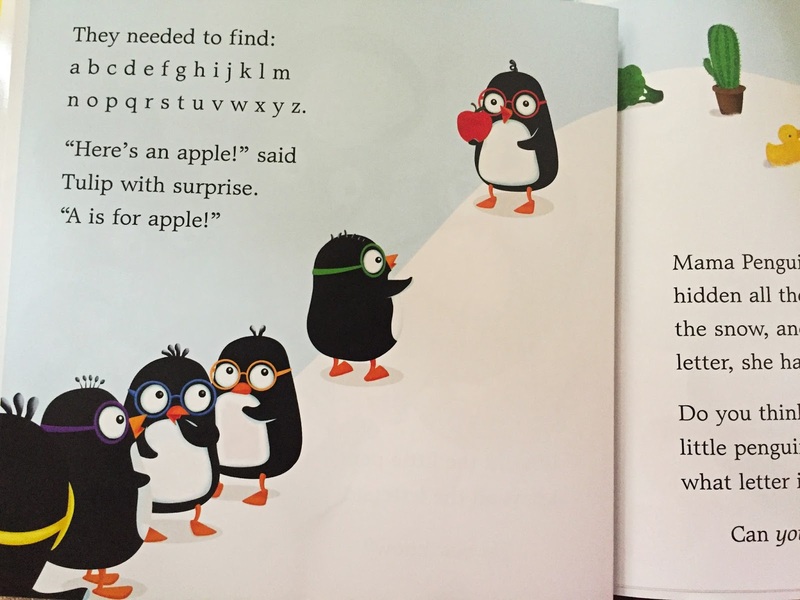 Six of the most appealing penguins ever (featured in Sarah Aspinall's Penguins Love Colors, 2016) set off on an exciting Alphabet Hunt, a fun adventure where Mama has hidden all the alphabet letters in the snow. Each letter is marked by a clue (an "apple" leads to "a"). Will you help the penguins find all the hidden letters? Of course you will! 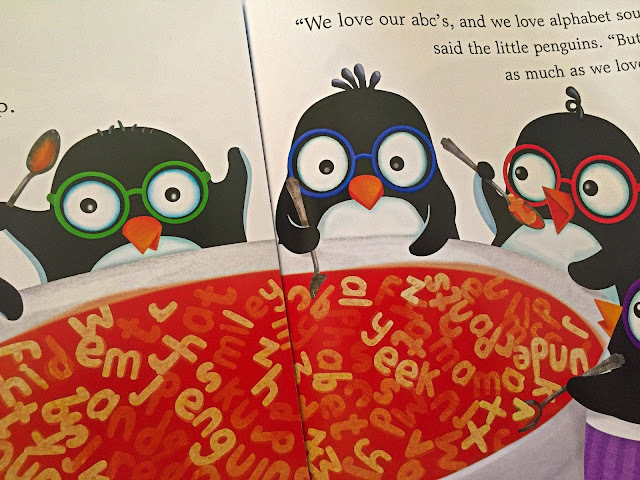 At the end of the joyful Alphabet Hunt, it's time to gobble up a big bowl of Mama's yummy alphabet soup, where words are hidden, too. All the penguins love their ABC's -- but not as much as they love Mama Penguin, who hugs them all in a warm, comforting expression of affection. 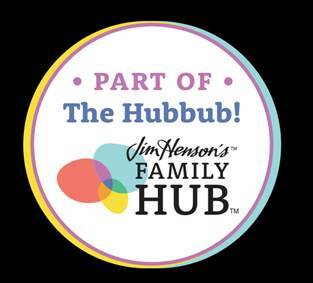 All children need to learn the alphabet, and from a big red heart ("h") to six sets of lucky underpants ("u"), children will recognize all the clues and letters. 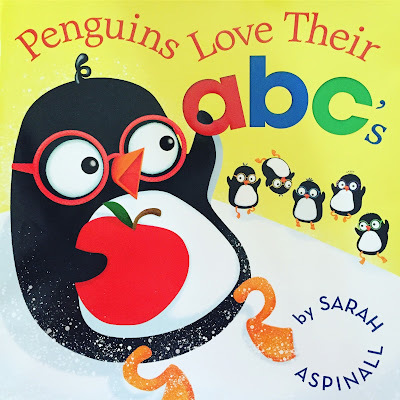 Perfect for school or home, Sarah Aspinall's irresistible penguins will help children learn their letters, with plenty of opportunities to review and test their knowledge. It's as simple as ABC! 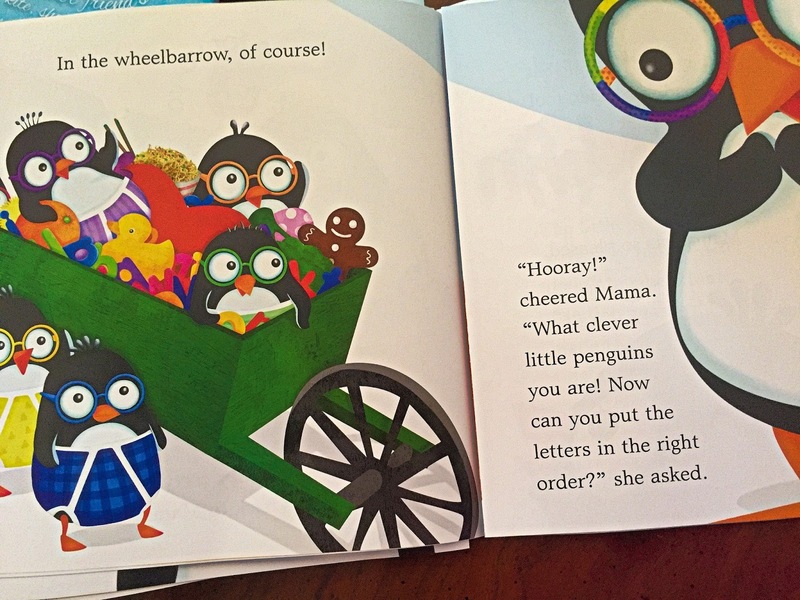 Mama penguin has a great idea to teach her babies and yours the alphabet. She has hidden clues in the snow for them to find. The baby penguins and yours will love this hide and seek alphabet hunt. 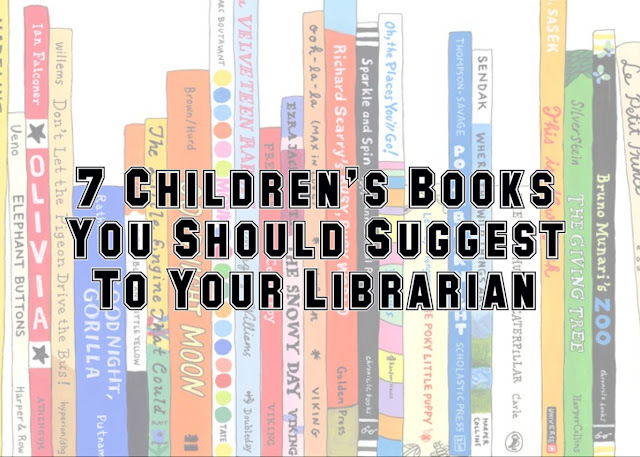 Adorable book that kids and parents will love! 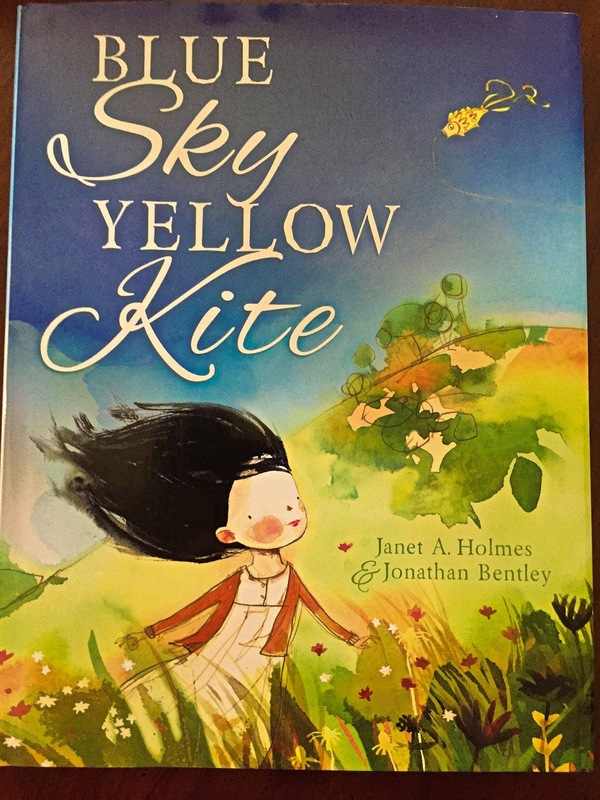 Here is a beautiful, poetic picture book about discovering one of the most beautiful treasures of all -- friendship. Daisy sees a yellow kite flying in the sky and is immediately taken with it. It leads her to a young boy, William, who lives on the other side of the hill. William shares the kite with Daisy and shows her how to fly it. 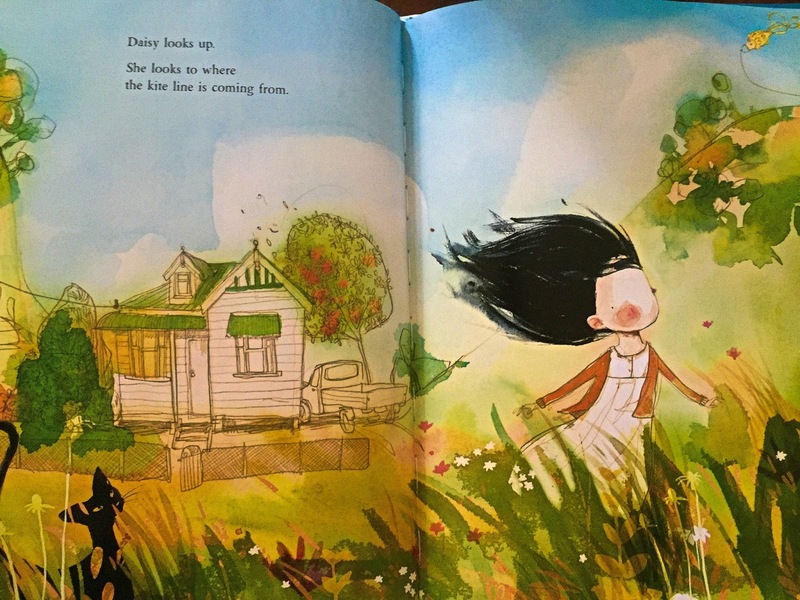 But before she knows it, Daisy is running away, back to her home -- with Williams kite. 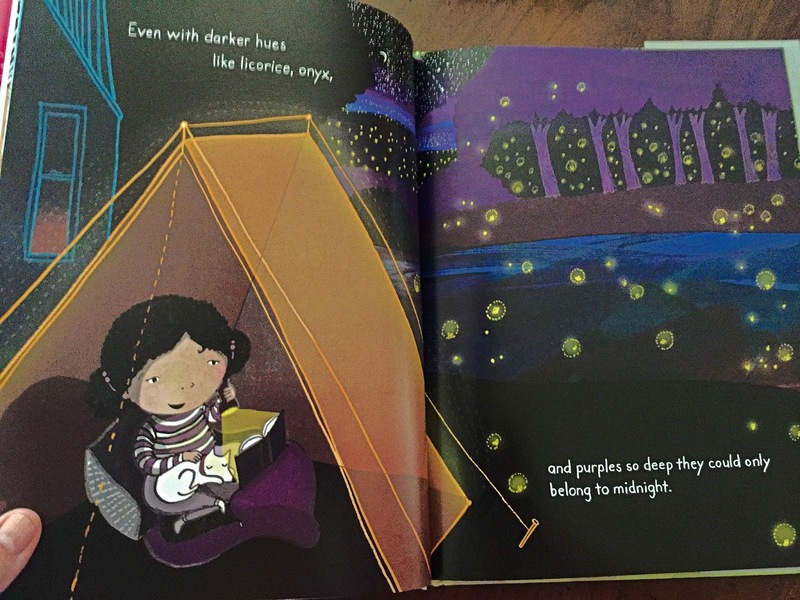 Daisy's elation over the kite turns to guilt, a feeling that keeps her awake all night. Having the treasured kite doesn't seem as important anymore. Will Daisy be able to right her wrongs? This book is perfect for explaining to children the age old lesson about not always getting what you want especially when it belongs to someone else. 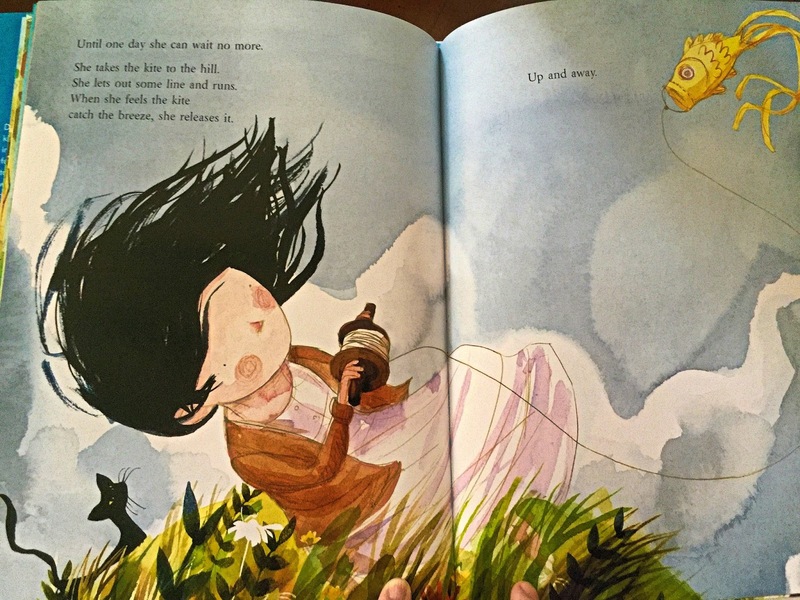 Beautifully written with stunning illustrations all worthy of being framed. 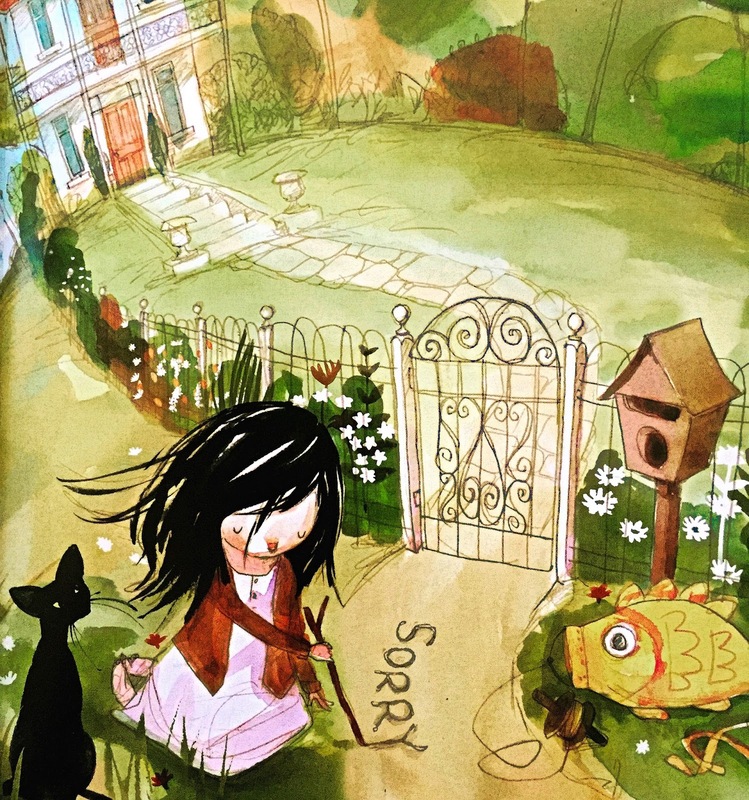 This book shows that an apology can make all the difference. 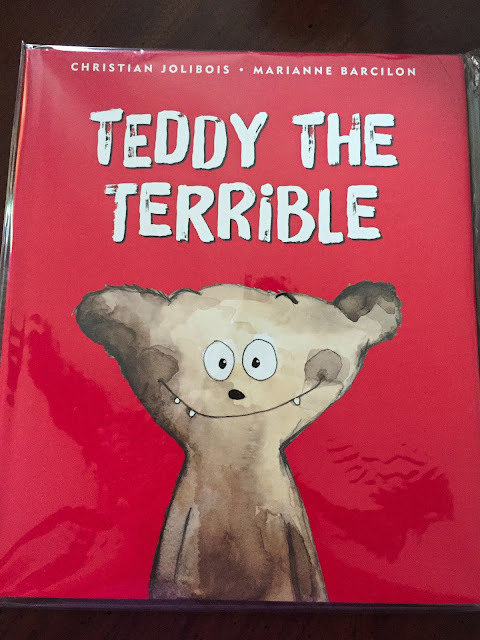 No one knows why Teddy the Terrible -- the little local ''monster'' -- is such a bully. 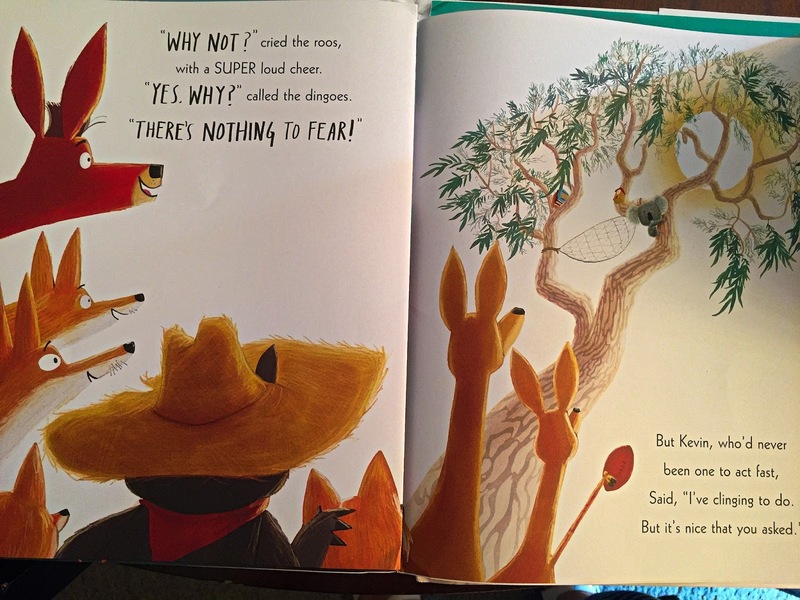 He picks on frogs, frightens the squirrels, and steals food from the baby boars. He is a terrible terror! . . . That is, until he meets someone bigger than him. 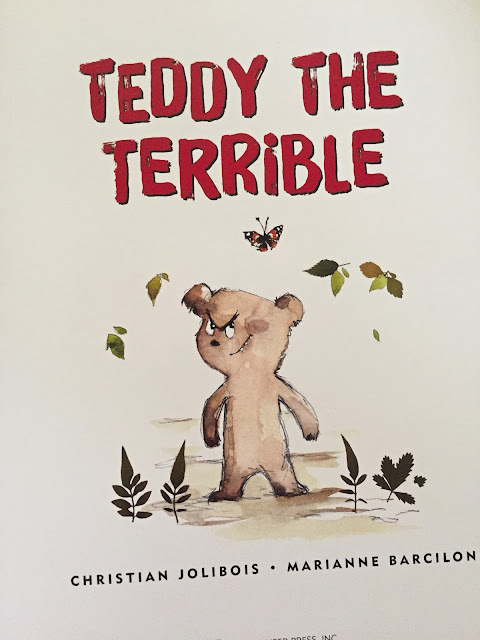 What happens when Teddy the Terrible comes face to face with a big, full-grown bear? She gives him something that he s never been given before -- and his life is forever changed. Teddy is a bully! He is a mean, little bear. He steals food, shakes trees to make animals fall and scares other animals. 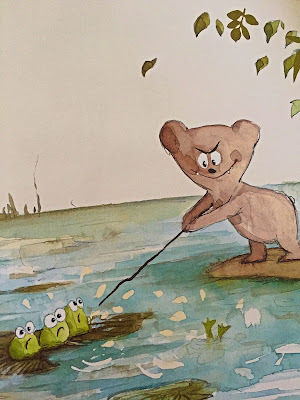 Teddy learns a lesson when he tries to bully a bigger bear. The book opens the eyes of the person who is being bullied. I guess this could be a good message. 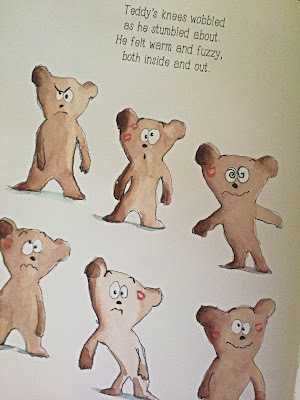 Teddy was missing sometimes and while we tell kids who are being bullied that other bully because they feel bad about themselves I have a heard time being sympathetic to bullies. However with all that said, the change in Teddy's attitude is all that matters in the end. 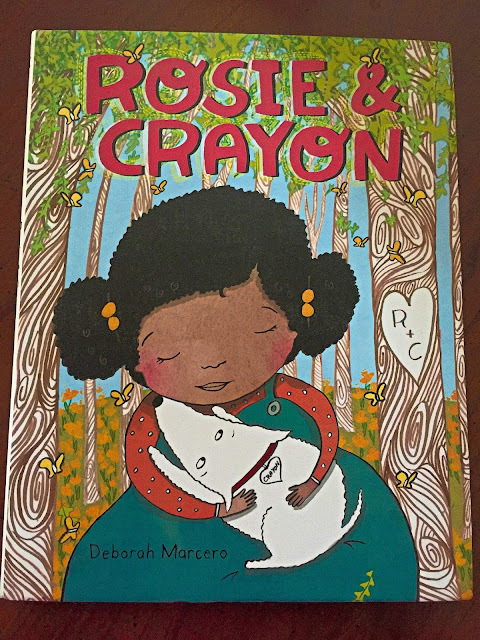 Rosie and her pup, named Crayon, lead readers through the colorful seasons of growing up together and what it means to love . . . and then experience loss. After a long, colorful life, Crayon dies, and Rosie s world becomes black and white. We follow along as she processes her grief and embarks on the most important journey of all -- opening one s heart to love again. Rosie and Crayon spend all their time together looking at all the beautiful colors of the world but when Crayon passes away Rosie must face her colorless days without him. Eventually she meets a little boy who has lost his little black cat and knowing how hard it is to lose a pet Rosie sets out to search for the cat. 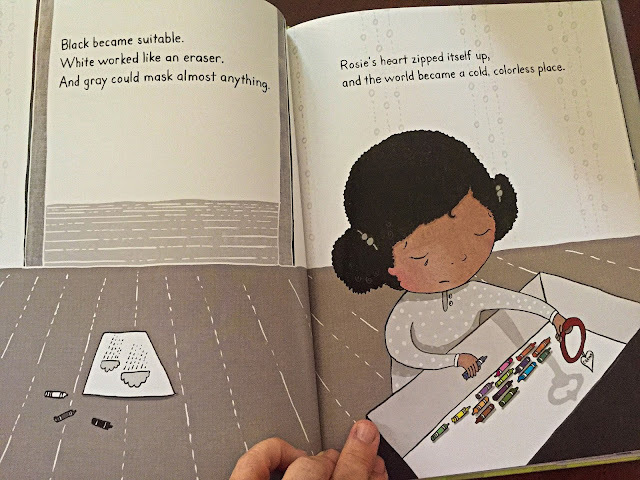 Rosie deals with her grief and remembers the beautiful colors all around her. 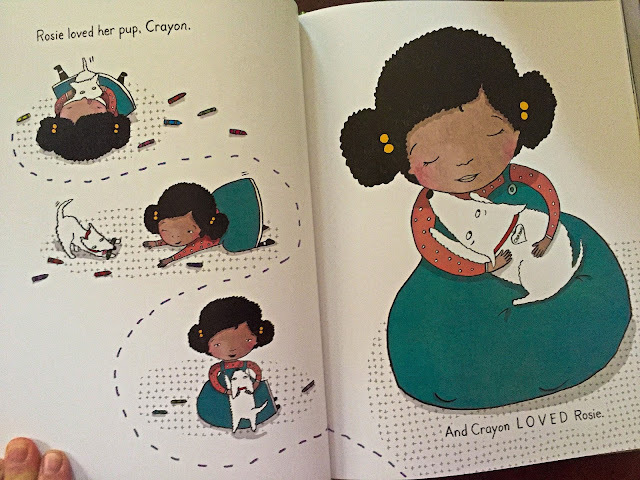 Great illustrations that explain love, grief and finally acceptance. 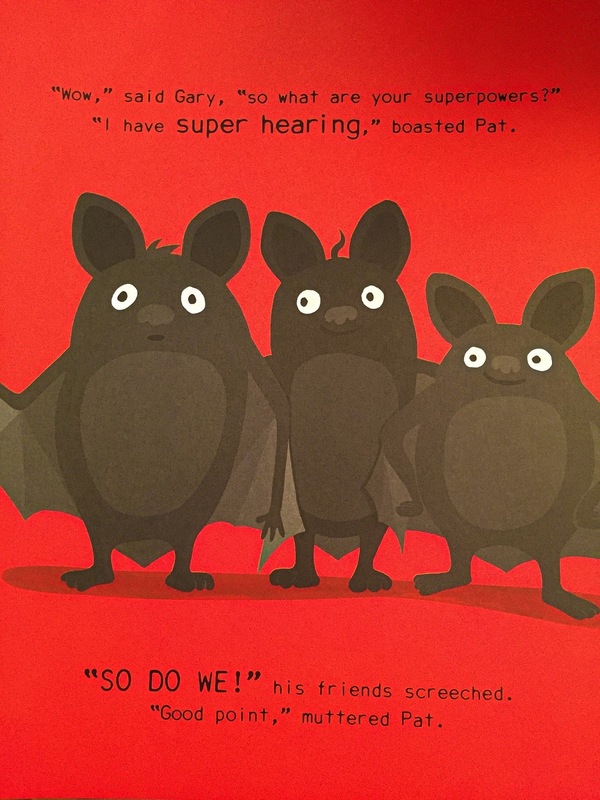 Pat is an ordinary bat who wants nothing more than to be special. But when he proclaims himself a superbat, the other bats laugh and say that anything he can do, like fly and navigate through the dark, they can do too. 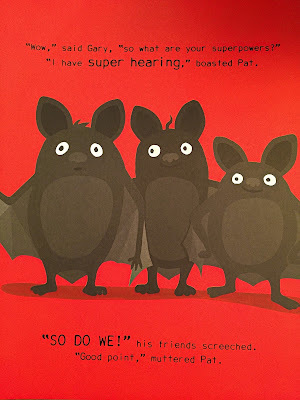 Disheartened that his friends have the same superpowers as him, Pat is ready to rip off his cape and throw it away when suddenly his supersonic hearing picks up a terrified cry. A cat has trapped a poor mouse! Without a second thought, Pat quickly flies across the city using his echolocation and saves the mouse from the big, bad cat. His friends, who followed to watch, realize that Pat does have an amazing superpower: courage! 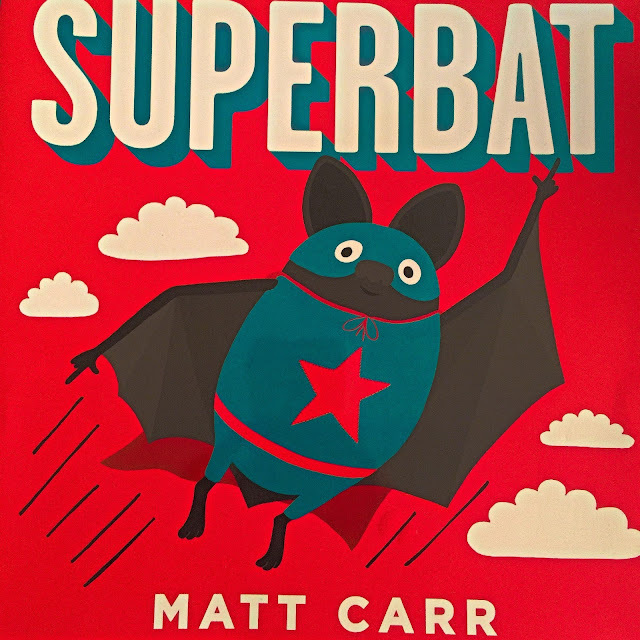 A playful twist on the superhero theme, Matt Carr's debut picture book is perfect for anyone who has ever felt just out of place. Matt introduces some real bat characteristics in this superhero adventure, as well as some bat facts in the back of the book! 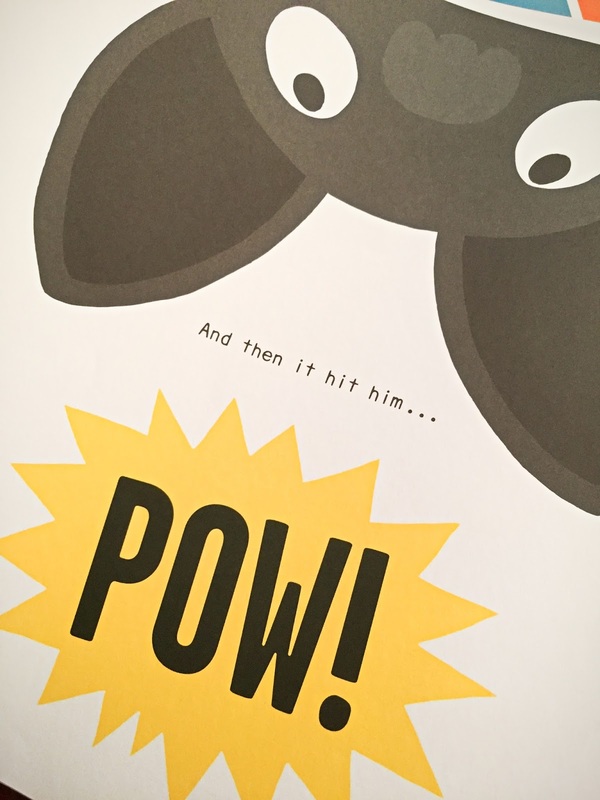 An adorable book about Pat the Bat who decides he wants to be a superhero. He makes a costume and his confidence soars but when other bats start laughing and telling him that he doesn't have any superpowers Pat feels defeated until he is learns of his true superpower "Courage". I love this comic like book for kids. 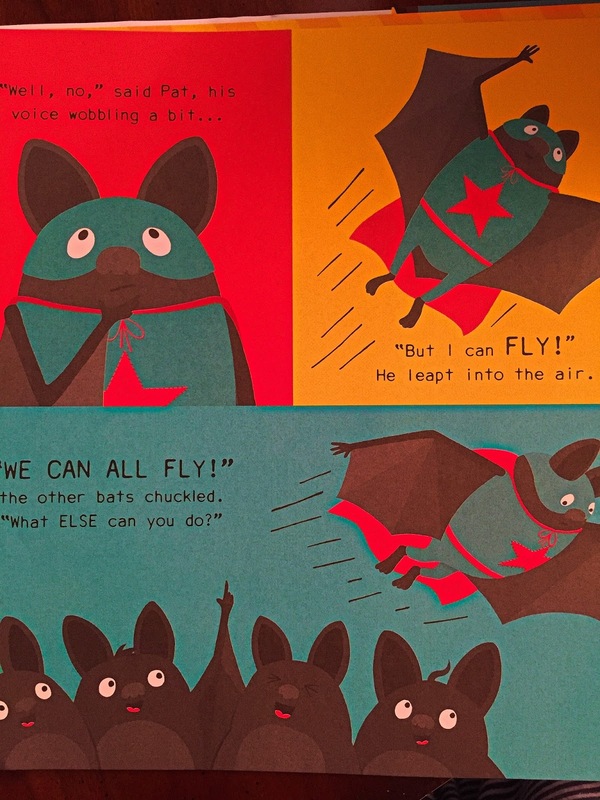 It is witty and fun and has some fun real bat facts at the end. 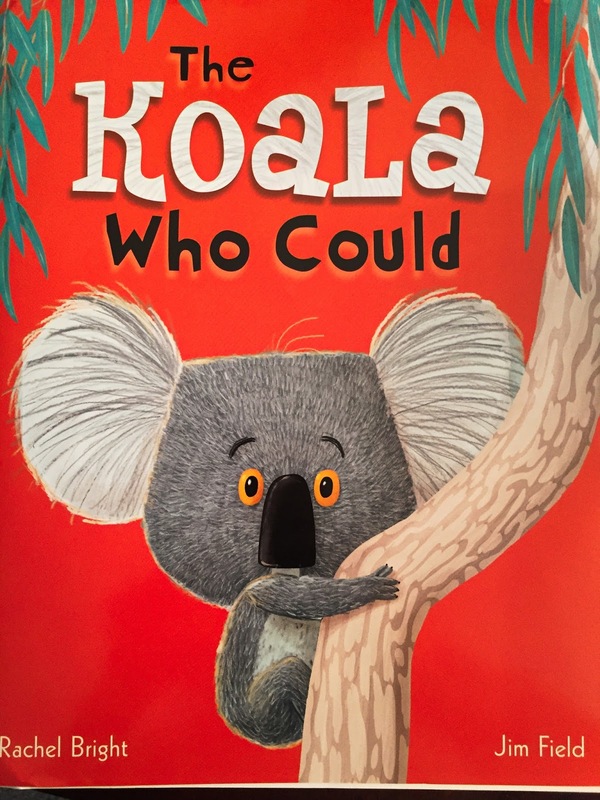 Cute book to read out loud. While the ground down below seemed a frightening place. Too fast and too loud and too big and too strange. Nope. Kevin preferred not to move or to change. 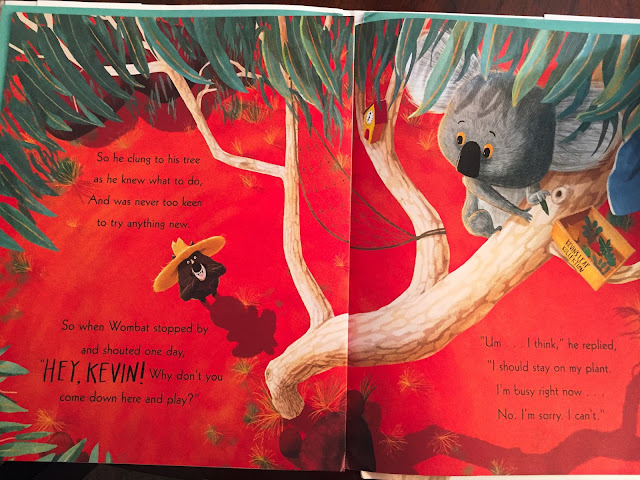 Kevin the koala loves every day to be the same, where it's snug and safe. But when change comes along, will Kevin embrace all the joys that come with trying something new? An inspiring rhyming read aloud by bestselling Love Monster creator Rachel Bright and Frog on a Log? illustrator Jim Field that empowers young readers to face change with courage and delight. Kevin the Koala clung to his tree never wanting to venture out because was afraid of change. All the animals tried to get Kevin to come and live his life but he is all about security. One day he has no choice but because his world comes crashing down (literally). Thankfully, Kevin is fine and learns that life is so much more when you take a chance and go outside your norm. Disclaimer: No monetary compensation was offered or received. I did receive these books as a possible review if I decided they were worthy of a review on Maria's Space. All opinions are my own.